Soothing natural clay-based mask helps heal blemishes, prevent breakouts and keep skin shine-free. 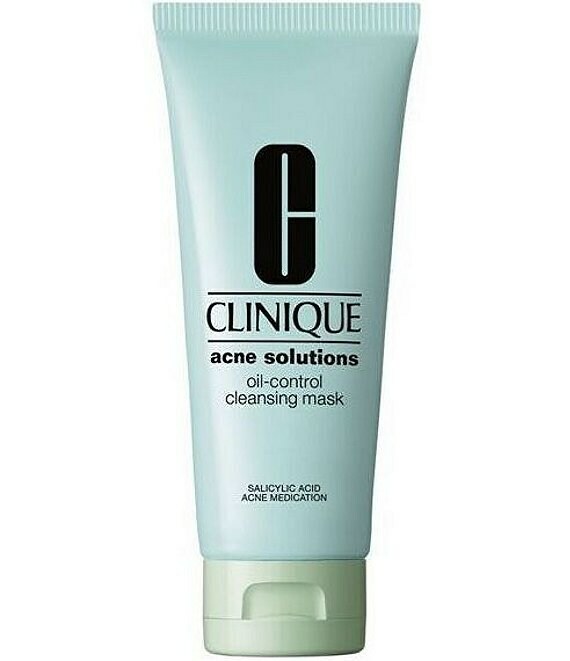 Medicated formula goes deep to clean and unclog pores, rid skin of excess oil. In just 5 minutes, skin looks clearer, smoother, less blemish-troubled. Gentle, non-drying formula wont irritate skin. Oil free.